“Progressive rock”. A music genre born, nurtured & killed over 40 years ago. Which oddly enough appears to apply to whatever you want to call the music made by sub:shaman on its new album, apnea. 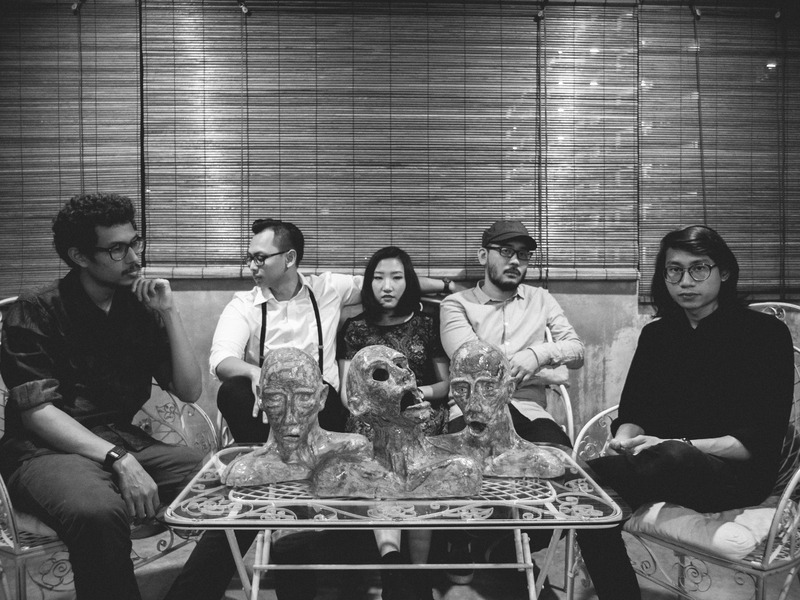 Singaporean alternative band sub:shaman will launch their debut full-length album Apnea, at Esplanade Annexe Studio on May 13th 2017.